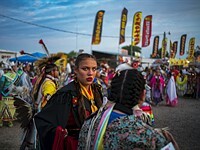 After being seriously injured covering the civil war in Libya, Photographer Michael Christopher Brown's work has taken him all over the world. His latest commission brought him all the way back home, to Washington State, USA. 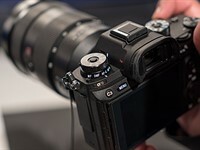 Sony has released a new firmware version for the popular Sony a9 that addresses some memory card bugs and "improves the image quality and overall stability of the camera." Curious how the Sony a9 performs underwater? 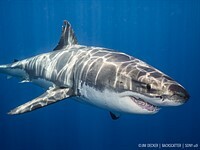 Our friends at Backscatter took the camera diving off the Baja California coast, to find out how it handled shooting great white sharks. 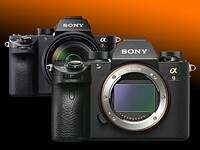 If you're looking to switch to Sony, the company's new limited-time "α trade up" promotion can snag you up to $500 + trade-in value towards a brand new a9, a7 II, a7R II, or a7S II when you hand over your DSLR or mirrorless camera.